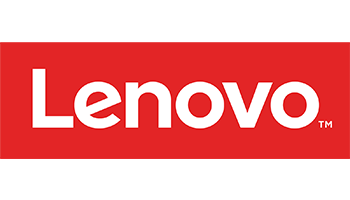 Lenovo - Save up to 15% on laptops, desktops, tablets and more. 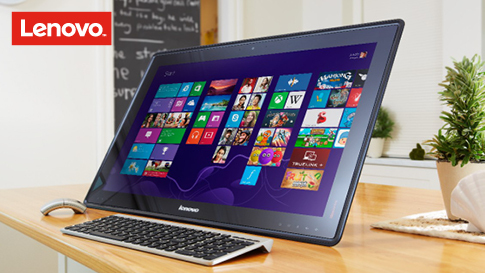 In conjunction with Powerbuy, Lenovo Australia is offering exclusive offers for SSTUWA members. Click here for Lenovo savings. Click on the type of product you want. Click through to Lenovo's website and input the code on checkout. Please call the PowerBuy team on 1300 955 523 for a free consultation or email concierge@powerbuy.com.au with your details and one of their consultants will get in touch with you.